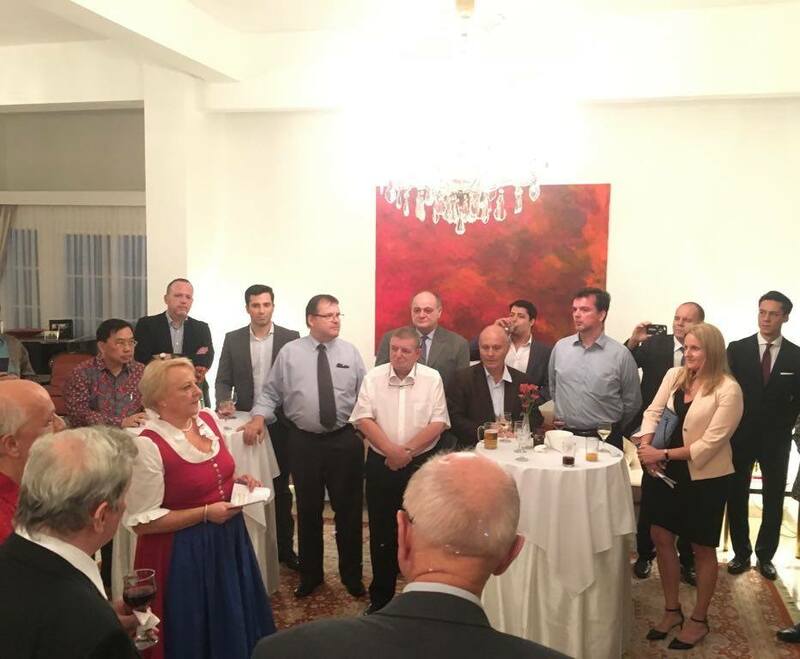 ASQS participated in a Trade Mission to Jakarta in order to expand into Indonesia. 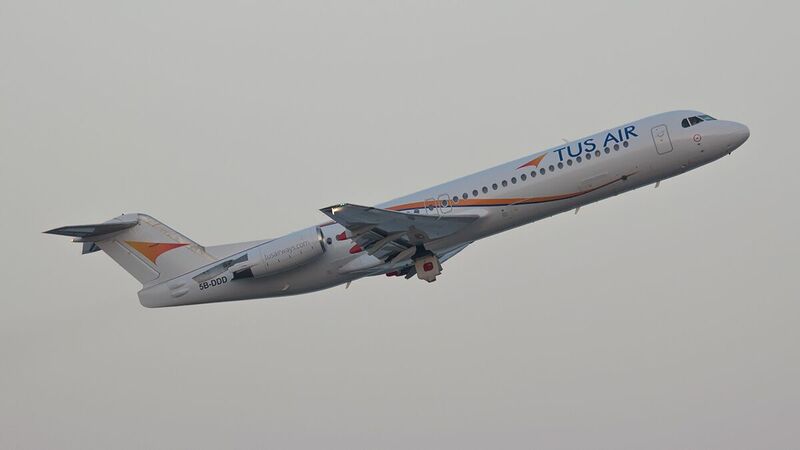 We are happy to announce the start of cooperation with our new client, Tus Airways. 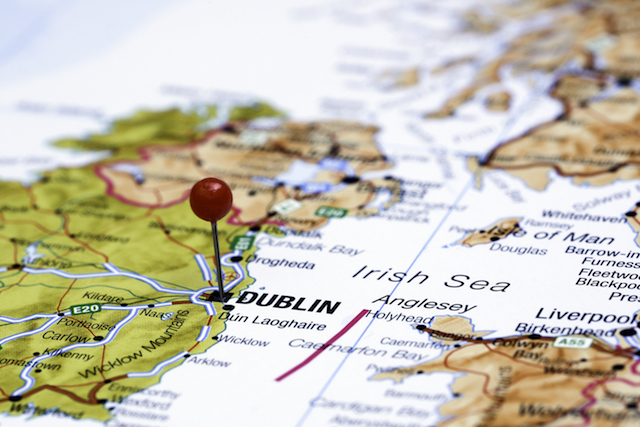 We are delighted to announce our participation in the 70th International Air Safety Summit. 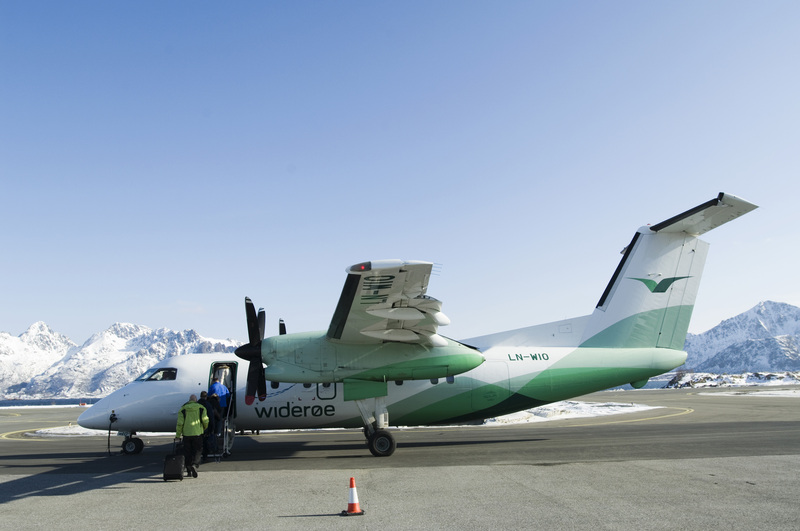 We’re very excited to welcome Widerøe – one of the oldest airlines in Europe – as our newest customer on board. 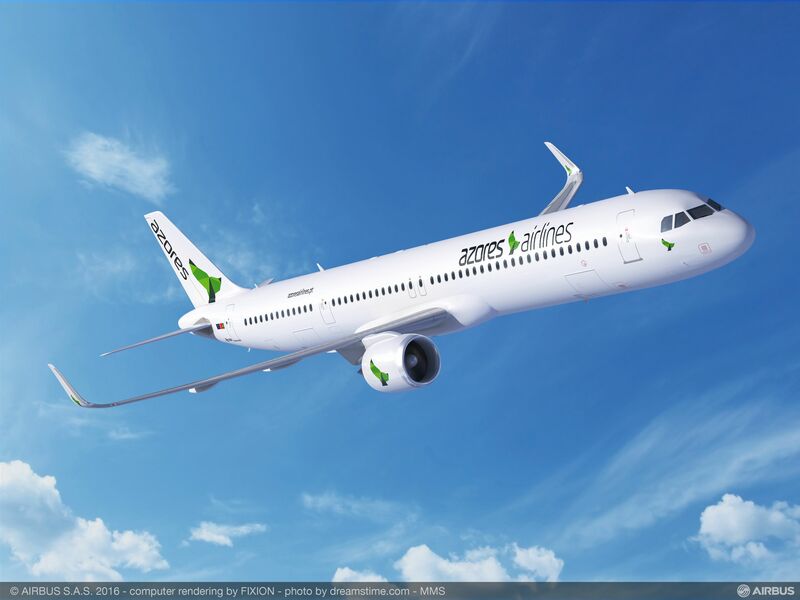 Modernizing its Quality, Safety and Risk Management, Azores Airlines has implemented IQSMS. 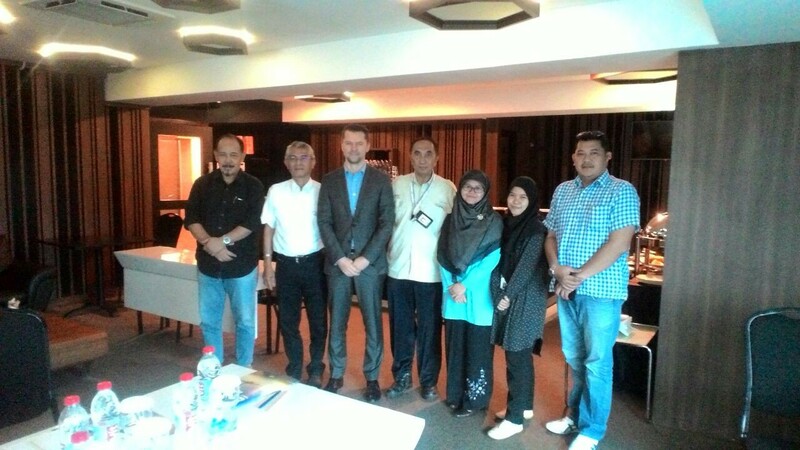 ASQS is excited to support the airline with our know-how in the improvement of existing quality and safety measures. 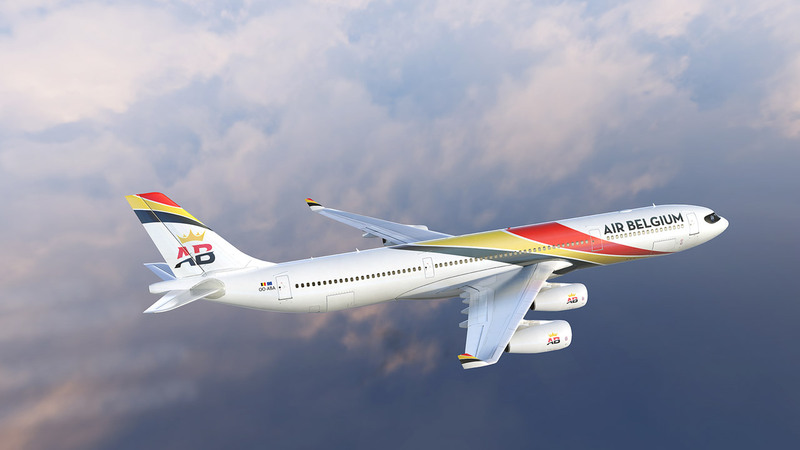 ASQS is happy to welcome the 2016 Start-up Air Belgium as our first airline client in Belgium.